Best known for its resident population of dolphins, the Moray Firth is one of the best places in Europe to see these creatures in the wild. 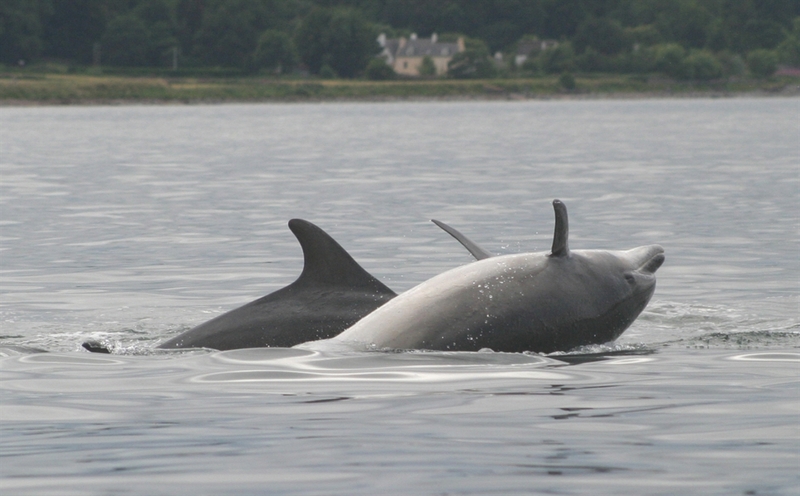 Experts estimate that around 130 bottlenose dolphins live in the Moray Firth. The dolphins often leap clear of the water close to the shore. Harbour seals are also a common sight, hauled out on mudbanks and sandy shores. 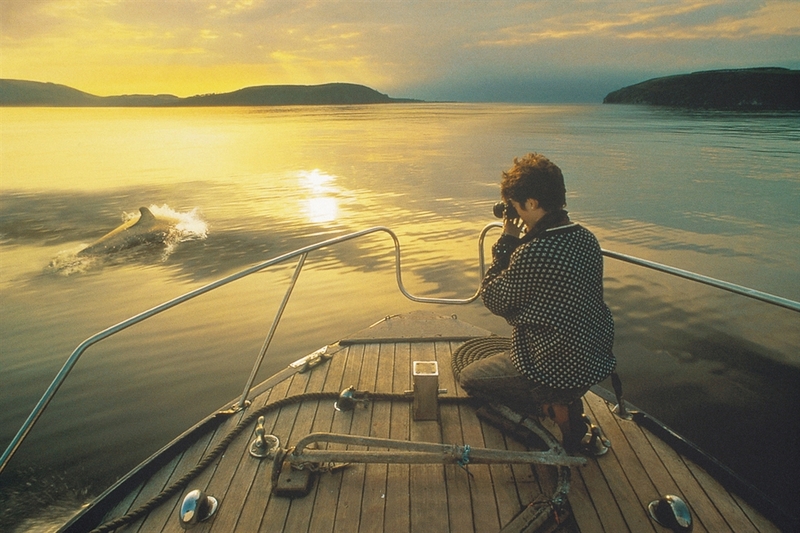 Further out, harbour porpoises, white-beaked dolphins, minke whales, pilot whales and killer whales can sometimes be seen. 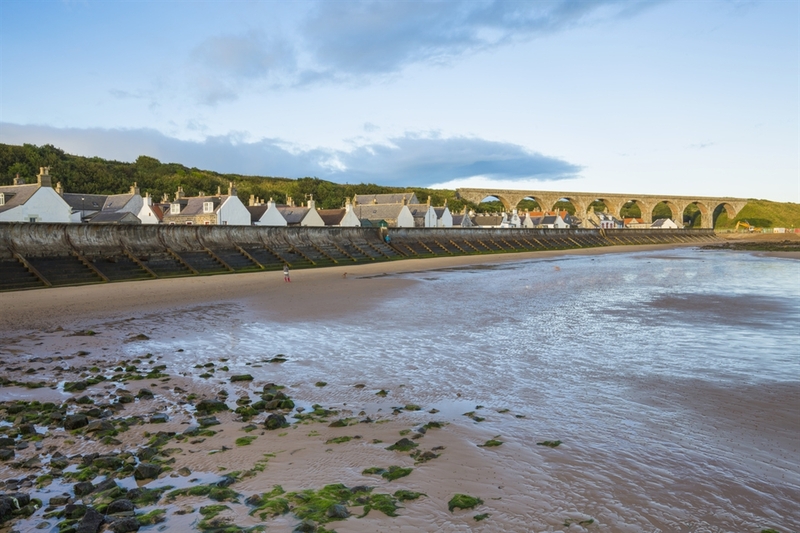 The coastline of this vast inlet of the North Sea provides a wealth of wildlife-watching opportunities. Rich in animal and plant life, it supports internationally important populations of wildfowl and waders. Otters can be found throughout the area, and similarly, ospreys can be seen hunting for fish while the rare oyster plant adds a dramatic splash of colour to shingle beaches, and seabirds nest in large numbers where there are cliffs. Red kites have been successfully reintroduced to the area and visitors can often spot them gliding over the farmland north of Inverness. On the southern shore of the Moray Firth, the Culbin Forest stands on one of the largest sand dune systems in Britain. Beyond the trees lies the 7 km Culbin Bar, the best example in the UK of a massive shingle spit that's been left in its natural state. Elsewhere, there are mature plantations of pines that support wildlife typical of the native Caledonian forests of Scotland. Many river gorges are graced by pine and broadleaf woodland draped with mosses and ferns. Badgers are particularly common close to Inverness while pine martins, once driven to near extinction, are now widespread.